“As a day trader, you can never expect a bull market to keep rising. It has to fall somewhere and when that bear market starts making its first appearance, traders need to be able to spot it coming. If you don’t, your profits can be cut in half or worse.” These are the words of one of the senior financial advisors at Olsson Capital, Mohammed Daya. So, how does one spot a bear market in time to cut your losses? When expert trading bulls go into hiding and there are now news updates from them, you need to start sitting up straight. They can do this for a number of reasons which includes losing interest in the stock or finding better profit in other market sectors. By that, it is not necessary to sell off your stock or become jumpy, all it means is that you need to be prepared for a change in the market really soon. Economic recessions and bear markets go hand-in-hand. Once a recession hits, consumers turn their pennies around twice. When the economy lacks growth, consumers are less willing to pay top dollar for what they want or need. Large companies also cut back on staff and this is another reason spending takes a huge dip. This, in turn, impacts what a specific market does, thus a bear market ensues. Should a recession force grow bigger and more savage over a short period of time, you need to see the red flags waving in the distance to start readying yourself for your exit strategy. When market prices take a dip, it should come back up after a while. If however, the price stays low and market leaders keep their hands behind their backs for days at an end without purchasing new stock, you can be sure the market is sporting a huge and very angry grizzly bear. Another big warning sign would be that of market leaders selling off their stock, even if it means selling at a loss. This can be quite easy to determine as day traders make use of short-term trading, meaning they do not hold onto stock for longer than one day. When elections are coming up and the current political red carpet is already burning with controversy, traders need to watch news headlines with interest. Political fireworks usually cause huge concerns among traders. Some traders would rather sell off their stock should fireworks turn into full-blown fires that might be hard to put out. Should this happen, a bear market is sure to follow. A good example would be that of the 9/11 attack in America where about $40 billion in insurance losses were recorded. That alone had a huge impact on the market and coupled with several other factors, put a huge dent in the market. From 1900 to 2013, a total of 32 bear markets were recorded. That gives traders good indications of how often these bear markets occur. There is no exact way of telling exactly when a bear market will occur but when looking at past bear markets, it can last anywhere from 15-20 months and prices can fall with anything from 20-40% and more. 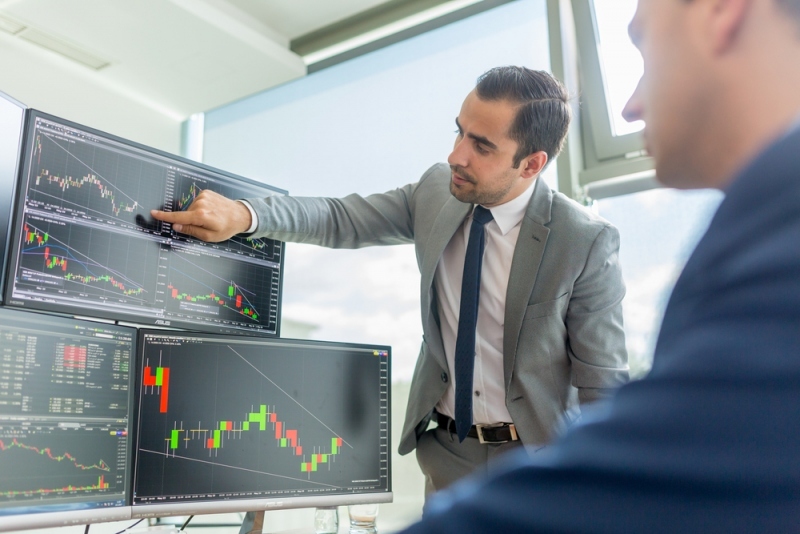 Currently, many expert traders are speculating whether the market will turn bear or not or if it is only a few corrections making some sit on the edge of their seats. When the above-mentioned signs of a bear market become a reality, you need to keep your wits about you. By making use of stop-losses, you can still walk away without losing all your capital. According to Daya, it is important to know that since the market prices are at a very low range, it won’t help much to buy them in the hope of selling them when the market goes up eventually. Take into consideration the quality of the stock and whether you’d be able to salvage any capital from it.